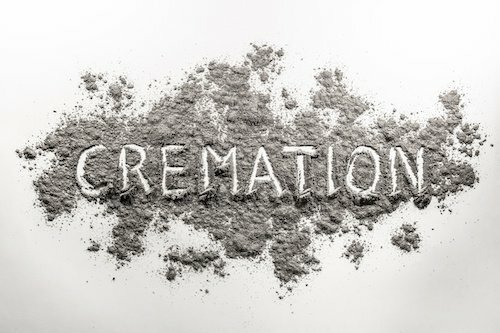 Although cremation is relatively fast and cremains leave residue, we don’t literally mean that cremations are quick and dirty. What we mean is that if you prefer to have your loved ones (or acquaintance or relative you didn’t like or neighbor you hardly knew) cremated without pomp or circumstance, you can do that. 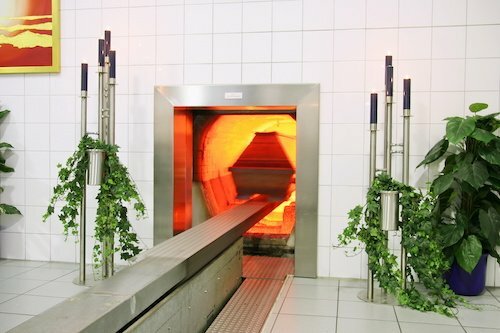 We offer simple cremation packages designed for ease and economy. In this type of case, we arrange for pickup of the body, transport to the crematorium and handle the death certificate. No muss, no fuss. 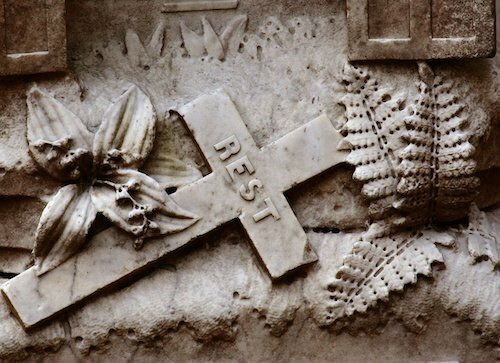 When it comes to public perception, in recent years, cremation has undergone a massive transformation. Once considered an indication that the one who died was not valued, that philosophy no longer applies. We know that your decision to cremate is not based on nor reflective of the way you felt about the one who passed. And it should in no way limit available ways to honor your loved one’s life. 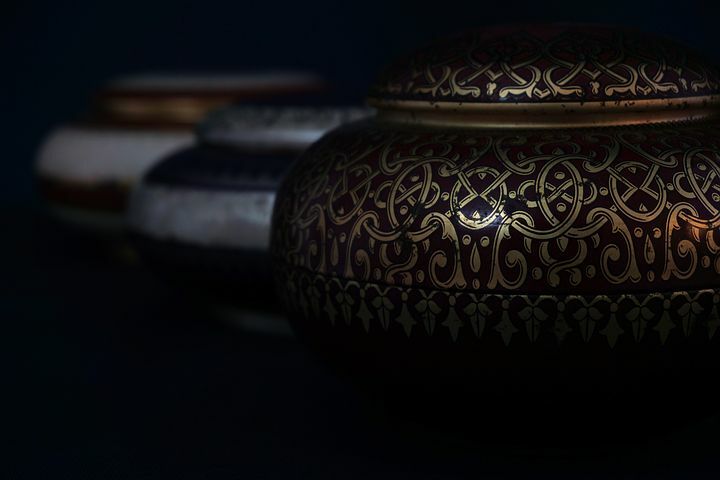 If you opt for cremation, you deserve as much a right to closure as someone who buys a casket and cemetery plot. So, we provide add-on options such as a short (30-minute) family viewing time, held in our care room adjacent state room. We also plan to purchase an urn carrier or ark, designed to house the vessel that contains the cremated remains. This enables pallbearers or other loved ones to carry ashes, much like a casket. Ask us about other cremation “add-ons.” And don’t forget about a service. We are happy to help you plan or completely handle your loved one’s funeral service so you can focus on overcoming your grief instead of running errands. 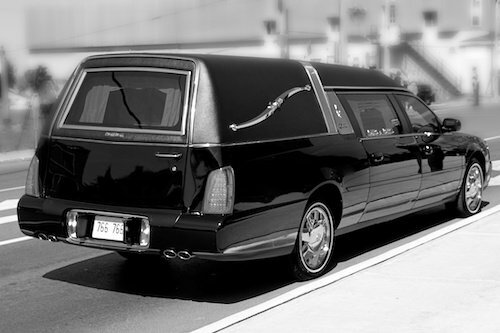 Staff place your loved one’s remains in our classic hearse (which is currently undergoing restoration.) We will drive your beloved directly to the memorial service, where you can celebrate his or her life and mourn their death. Although we jest, we take death very seriously. We know your loved one was very important to you. And we value the opportunity to celebrate his or her life or help you pre-plan a service for yourself. Feel free to contact us now to pre-plan your own memorial or at your time of need (626) 335-0615. Our relationship with United Methodist Church and Sacred Heart provide great places for mourners to host funerals and memorials. You’ll love the grandiose yet intimate settings in both locations. We also specialize in helping with burial arrangements. We proudly serve the San Gabriel Valley, San Fernando Valley, Los Angeles Basin, Orange County and the Inland Empire. Finally, working in the mortuary industry since 1996, our reputation is one of quality, sincerity and trust. Please allow us to help you at your time of need or in the future. Call today (626) 335-0615 or contact us via email.